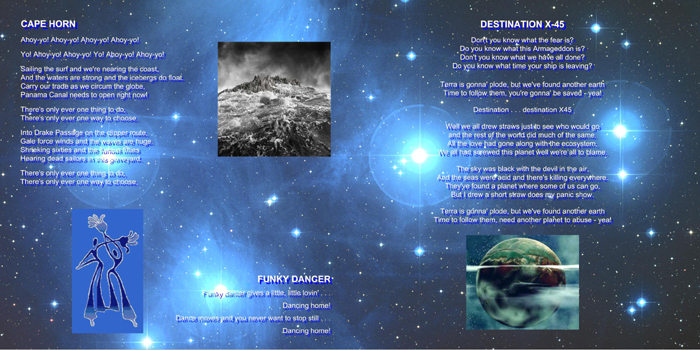 All So Far . 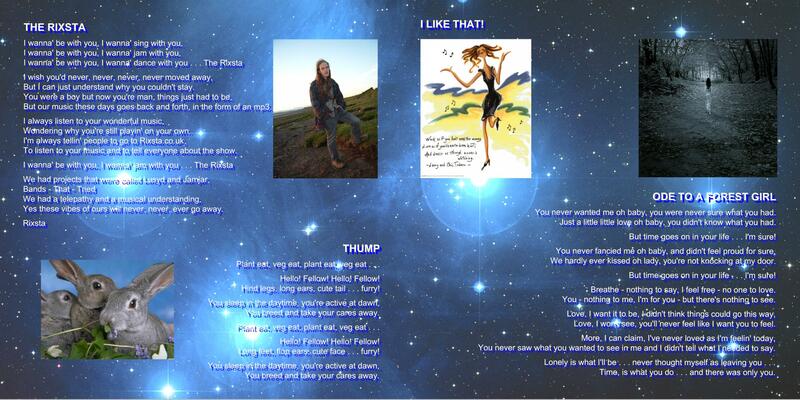 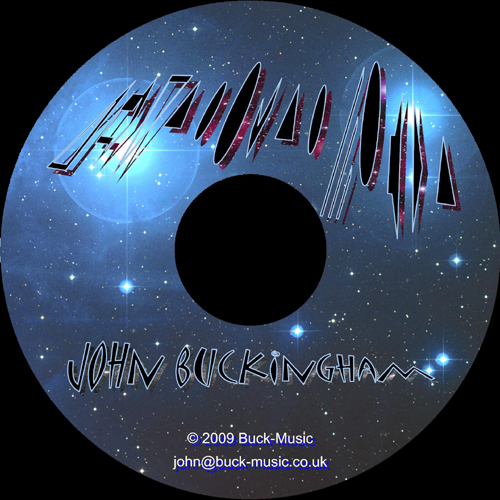 . .
As these mp3 recordings are inferior to CD quality they are currently free to download from various sources. 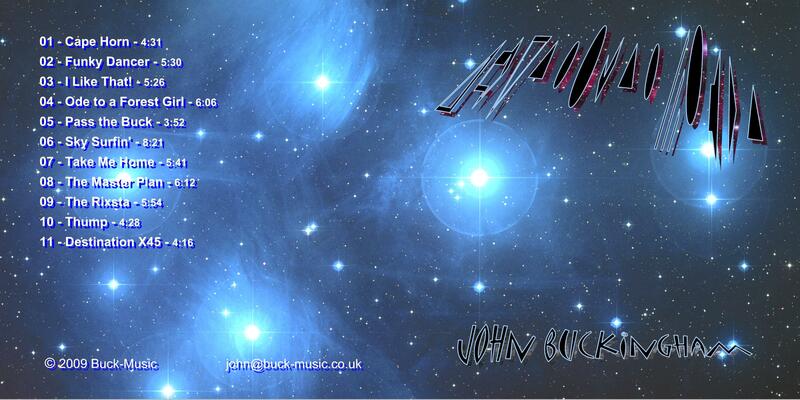 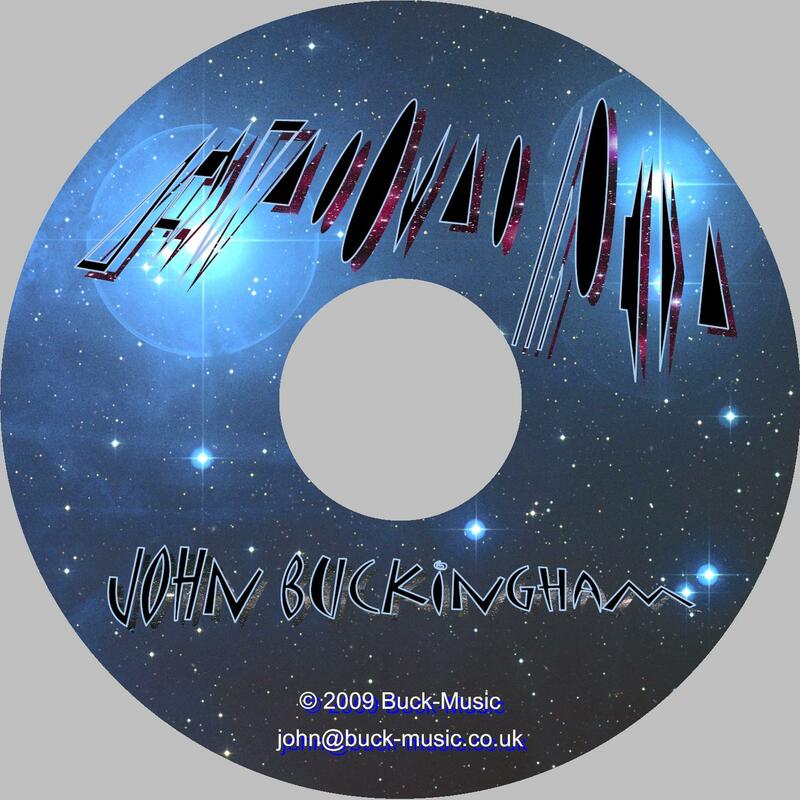 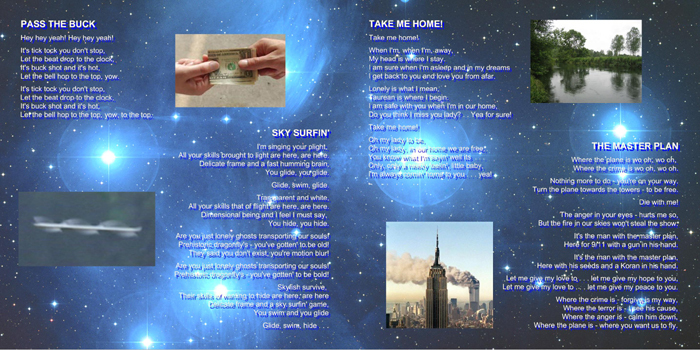 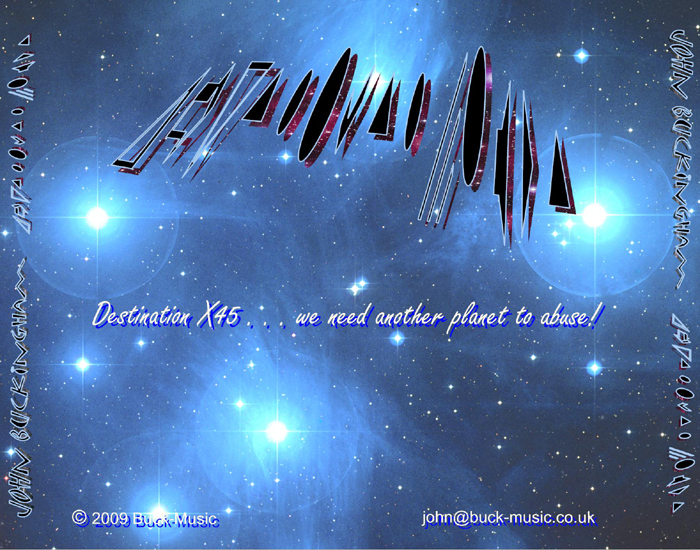 the Destination X45 CD by John Buckingham with brochure quality booklet costs just £3.